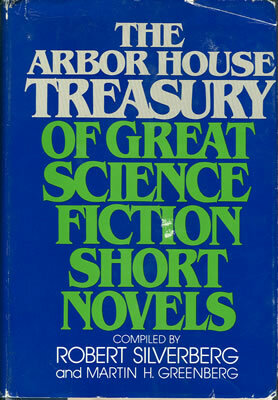 Science fiction is a difficult form for many capable writers because in addition to all the "normal" tasks of plotting, character development, mood-building, setting and attention to style, the SF author must often present nonhuman species, future "history" and civilizations, carefully extrapolated technological developments and many other wonders-in short invent entire cosmos of the imagination. That this is attempted frequently is attested to by the large amount of science fiction published each year. That it can be done well can be attested to by such stories as "Giant Killer," one of the most convincing depections of an alien society ever written.